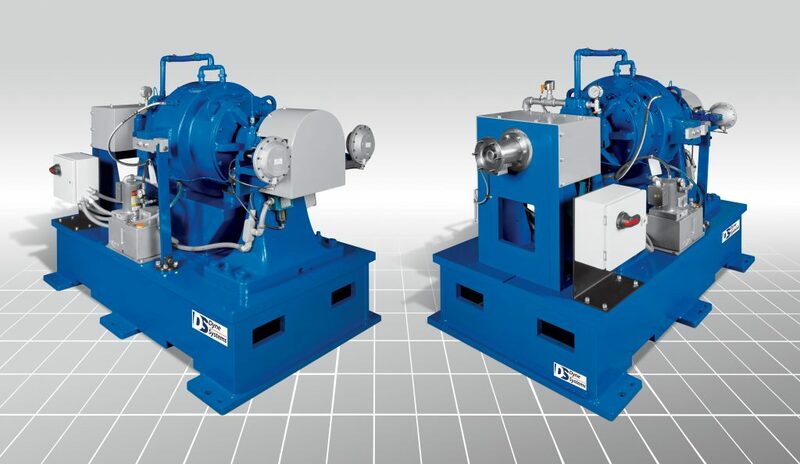 A Water Recirculating System (WRS) is a great solution for supplying a consistent water flow to the dynamometer and engine and instead of discharging it to the sewer, the WRS cools the water and reuses it. When designing a WRS there are many variables that need to be considered including flow rates, pump and motor sizes, cooling devices, pipe size, electrical requirements, wet-bulb temperature and tank capacity. These will all have an effect on how efficient the water system is. Another variable you’ll need to consider when implementing a WRS is determining if you want an above or below grade system. An above grade system will require an additional hot transfer tank and pump to return the hot water back to the system. A below grade system requires an in-ground tank with a divider to separate the supply water (cold) and return water (hot). This divider must have balance holes that help to equalize the level between the two sides. The balance holes are generally located near the bottom of the dividing wall. A synergistic, self-contained, chemical-free system for the treatment of water. The system is stand-alone equipment that includes a circulation pump separate from the water recirculation/cooling system. 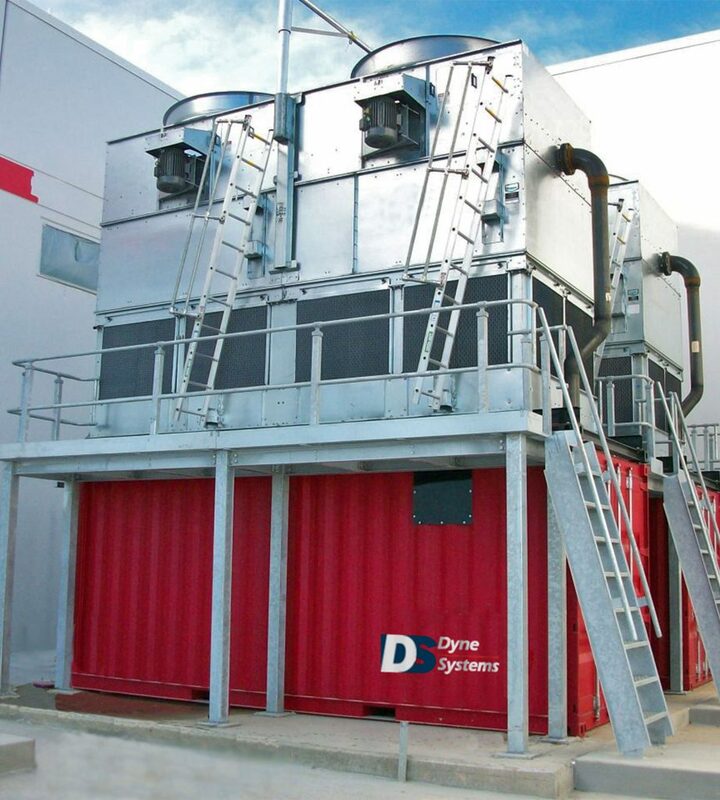 The water treatment and filtration system does not interfere with the operation of your cooling tower.